His longest run as a manager and most successful was as Inter boss 226 matches from July 1, 2004 to May 29, 2008. In this time he had a brilliant Points Per Game ratio of 2.12 and won 7 Trophies. Despite his successes, the inability to make any real progress in the Champions League displeased Inter owner Massimo Moratti. Inter were knocked out in the first knockout round of the 2007-08 Champions League by Liverpool. The first leg took place at Anfield, with defender Marco Materazzi being sent off in the 30th minute. Inter almost held out for a draw, but two late goals in the 85th and 90th minute by Liverpool damaged Inter's hopes of progressing. The return leg was at the San Siro, but again Mancini was not helped by the ill-discipline of his players, with Nicolás Burdisso being sent off in the 50th minute before Fernando Torres scored for Liverpool in the 64th minute to seal the tie 3–0 on aggregate. After being eliminated by Liverpool, Mancini wanted to leave but he changed his mind the next day. In March 2008, amid rumours that he was to be sacked and replaced by Chelsea manager José Mourinho at the end of the season, Mancini announced his intention to step down at the end of the 2007–08 season but later rescinded this decision after a meeting with Moratti. However, On the 29th May Inter officially announced the sacking of Mancini. Moratti justified the sacking by pointing to Mancini's comments after the Liverpool defeat. He was replaced by Mourinho. 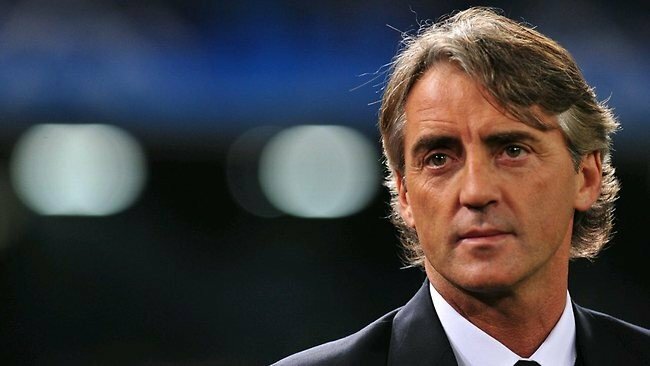 Mancini was linked to the vacant Chelsea manager's position in May 2008 and then the same role at Notts County on 30th October 2009, Mancini won compensation for his sacking by Inter. The contract settlement meant Mancini was actually unemployable by any other club from May 2008 to October 2009. It was rumoured that Mancini was entitled to a €16 million pay-off but reportedly settled for €5 million. On 19 December 2009, Mancini was publicly revealed to be taking over as manager of Manchester City on a three-and-a-half-year deal and with wealthy Emirati owners who were willing to invest heavily in the team, Manchester City had become a club expectant of success. Having been appointed halfway through the season, Mancini's arrival had an immediate impact on City's form, with four consecutive wins. He won his first Manchester Derby over Manchester United 2–1 in a League Cup semi-final first leg. United won the second-leg 3–1 and eliminated City from the competition. In April, City moved into fourth place in the Premier League. On 5 May, however, a single goal defeat at home to Tottenham Hotspur meant that City missed out on a Champions League spot and finished the season in fifth place, their highest Premier League finish. There had been speculation that Mancini might lose his job if City failed to secure Champions League football, but chairman Khaldoon Al Mubarak gave his support to Mancini. A win over Tottenham in May guaranteed City the opportunity to play Champions League football the following season. This win was followed by City winning the FA Cup with a 1–0 victory over Stoke City in the following weekend's final at Wembley. The FA Cup triumph meant that Mancini joined five other City managers who have all won major honours, and it has finally ended the club's longest trophy drought in history and due to their late run of form City finished third in the league ahead of Arsenal after a 2–0 win over Bolton Wanderers on the last day of the season. Only goal difference separated City from achieving a second-place finish over Chelsea. The club were quieter in the closed season transfer window than in previous years, with the club's spending of approximately £75 million considerably less amounts than spent by rivals Manchester United and Liverpool. £60 million of this sum was used to purchase two players: Sergio Agüero, for a club record fee but would be one of their best if not best ever signings and Samir Nasri from Atlético Madrid and Arsenal respectively. Other players purchased during the summer included Gaël Clichy and Stefan Savić, while Owen Hargreaves joined on a free transfer after having been released by Manchester United. City began the Premier League season very strongly, winning 12 of their first 14 matches and scoring an impressive 48 goals while only conceding 13. These results left City undefeated and five points clear at the top of the league over second-placed Manchester United by the beginning of December. City maintained the lead in the Premier League over the next five months but struggled in the Champions League in group that involved Bayern Munich, Napoli and Villarreal. City failed to progress, but finished third in the group with ten points, normally enough to guarantee qualification into the knock-out stages. A 3–2 loss to Manchester United in the FA Cup third round on 8 January 2012 was bittersweet. City had Vincent Kompany controversially sent-off in the sixth minute and United managed to create a 3–0 lead before half-time against a lacklustre and beleaguered City team. However, after numerous tactical changes from Mancini at half-time, City came out fighting with ten men, a shadow of the team that played in the first half. Two goals from Aleksandar Kolarov and Sergio Agüero narrowed the deficit to just one goal. City were in the ascendency and continued to push for an equalising despite having only ten men, but failed to do so with the final whistle. Mancini later believed the match was a seminal moment in the development of his team, demonstrating that City were a better team than United. He believed that the match helped to carve out a fighting spirit that his team had previously lacked. City also progressed to the League Cup semi-final, maintaining Mancini's record of reaching a major competition semi-final in every season he has managed. City played Liverpool and conceded an away goal in the first leg with a penalty from Steven Gerrard. City went to Anfield and led twice with goals from Nigel de Jong and Edin Džeko, but another penalty from Steven Gerrard and a goal from Craig Bellamy meant Liverpool won 3–2 on aggregate. On 13 May 2012, City clinched the Premier League title in a dramatic 3–2 win over Queens Park Rangers after originally being 2–1 down going into injury time. He became the second Italian manager to win a Premier League title after Carlo Ancelotti's Chelsea team in 2009–10. Mancini stated pre-season that Manchester City's long-term aim was to win the Champions League, hedeclared that he envisaged less transfer activity in the summer, and was content with his attacking strikers. On 9 July 2012, City announced that Roberto Mancini had signed a new five-year deal, meaning that he is contracted with the club until summer 2017. City began the new season by participating in, and winning, the 2012 FA Community Shield against 2012 FA Cup winners Chelsea on 12 August 2012 at Villa Park. Manchester City won 3–2 on this occasion. On 21 November 2012, a 1–1 draw at home to Real Madrid saw Manchester City and Mancini exit the Champions League at the group stage for the second successive season. At the end of the calendar year of 2012, Manchester City were second in the Premier League, seven points behind local rivals Manchester United. In contrast to the 2011–12 league season, Mancini's team struggled to score sufficient goals and suffered some poor results in the second half of the season, such as a 3–1 loss to Southampton on 9 February 2013, Mancini described this as the worst performance during his time in charge at City and a 2–0 loss to Everton on 16 March. City's poor form led to United capturing the Premier League title on 22 April with a 3–0 win over Aston Villa and with four games to spare Mancini’s job was on the line and only the FA cup would save it. But on 11 May Manchester City lost to Wigan Athletic 1–0 in the 2013 FA Cup Final, with a late goal from Wigan's Ben Watson. On 14 May, Mancini was sacked as manager of Manchester City two days after City's loss to Wigan in the FA Cup Final. Aside from the season's poor European showing and timid league defence, it was reported that Mancini's relationship with the board and indeed his players had deteriorated to the point of no return. Speculation over Mancini's future had mounted for months beforehand; a question regarding then-Málaga manager Manuel Pellegrini possibly taking Mancini's job in February 2013 provoked an expletive response from Mancini during a press conference. Mancini's public criticism of backroom and playing staff, as well as his distant relationships, alienated the players and the club hierarchy during the last eight months of his tenure. As manager Mancini achieved the fourth-best win percentage in Premier League history, behind only José Mourinho, Alex Ferguson and Carlo Ancelotti (Not Bad). On 14 November 2014 Mancini agreed to a surprise return at his previous club Inter, replacing Walter Mazzarri at the helm with many Inter fans excited to see if he could repeat his past success, but this was a different Inter side to the one he had left in 2008. His first game in charge was against rivals A.C. Milan finished in a 1–1 draw, with the club's goal scored by Joel Obi. On 27 November, Mancini's 50th birthday, Inter played the first European match of his second spell, a 2–1 home win over Dnipro Dnipropetrovsk to confirm that Inter would top the group with a game remaining. On 8 August 2016 Mancini left Inter on a mutual agreement. What’s next for Roberto Mancini? Interested in where you are going with this, good luck! Olympiakos have unveiled their new manager Roberto Mancini for the upcoming season he comes in just days after Paulo Bento left the club by mutual consent. 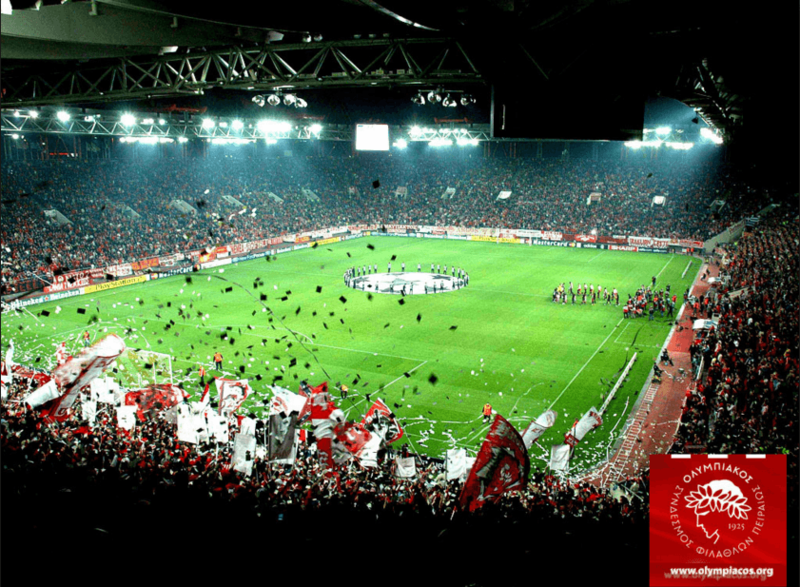 Evangelos Marinakis the club owner had his say on the departure of Paulo Bento and what the future holds for them with their new manager. 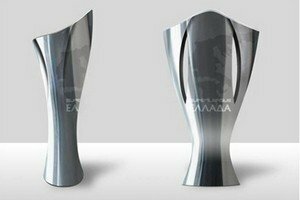 After 5 successive Greek League titles Olympiakos surrended their title to rivals AEK Athens they failed to win the Greek Cup losing 1-0 to PAOK and they were humiliated 6-1 on aggregate to Mancini’s ex side Inter Milan in the quarter final of the Europa League who went to the final losing to Manchester United. There is a lot for Roberto Mancini to do on his return to management after a year out of the game. Mancini will be hoping to retake the Domestic titles but also compete on the European Stage as well. Mancini has signed a 2-year contract with Olympiakos and is set to earn around £1.5 million a year. Here is what he said in his first press conference about joining the Greek giants. “I was in contact with Evangelos a few days ago, he said he would be thrilled if I would join and after looking around the club and the city I couldn’t say know, and like I said before a new experience is what I was hoping for in my career. Roberto Mancini has made his first signing as Olympiakos manager. Yaya Toure has moved to the south of Greece to join up with his old boss and former team on a free transfer from Manchester City, he was expected to move to China in January after being left out of Manchester City’s Champions League squad but put his move on hold until the summer earning £240k a week for the pleasure. Mancini tried to sign Toure in his second spell at Inter but the deal never went through, having regarded him as one of the best midfielders in the world. But Toure was often criticised for his lack of movement during games which put Guardiola off and other European giants from signing him. Toure will start on a wage of £33,000 per week which will rise to £230,000 on the 1st July. Olympiakos have signed a second player of the summer another ex-player of Mancini’s Júlio César the Brazilian keeper signs on a free transfer from Benfica on a 2-year contract. Roberto Mancini: “These two players have shown they are among the best in their position, Júlio has 87 caps for his country, Toure has 97 and then 39 trophies between them it’s brilliant they are here. Toure has experience of this league as well winning the league and cup in 2006. The current Champions are Bayern Munich who beat Atletico Madrid in the final on penalties. So 3 finals in 4 years for Atletico who just can't get over the line. 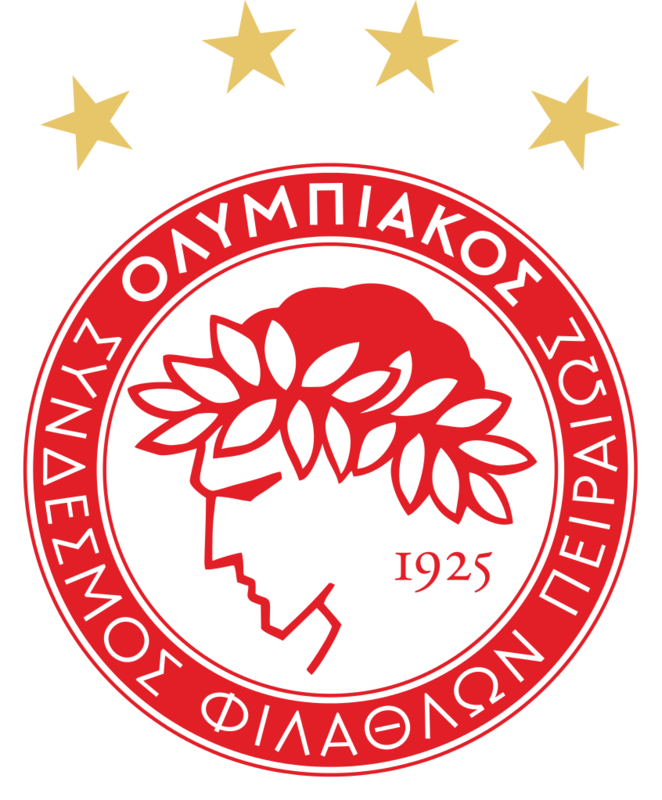 It is very important that Mancini gets Olympiakos into the Champions League as they failed to do so last season losing 1-0 Hapoel Be'er Sheva. Mancini has the difficult task of overcoming AS Roma over two legs which would bring back Champions League football to the Karaiskakis Stadium after a years absence, it would be a brilliant start and would get the fans behind him. Olympiakos have announced the signing of Star winger Arjen Robben he signs a 2-year contract with the Greek club after his contract wasn't renewed by Bayern at the end of last season, he has been looking for a club since which wasn't too difficult for a player of his class having had offers from all over the globe, but he decided to join up with Roberto Mancini at Olympiakos. 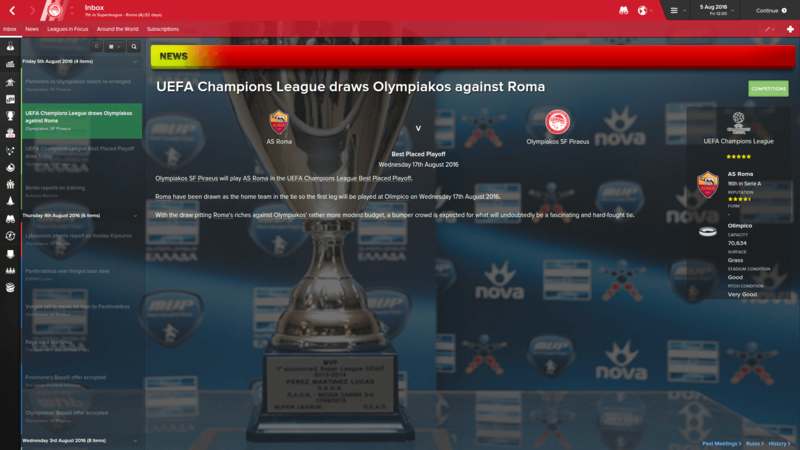 Olympiakos have made it through to the Group Stages of the Champions League courtesy of a 0-0 draw at home against Roma winning on away goals (1-1). You are reading "The Rise and Fall - Roberto Mancini".